Bike sharing arrives in the Capital City this December. 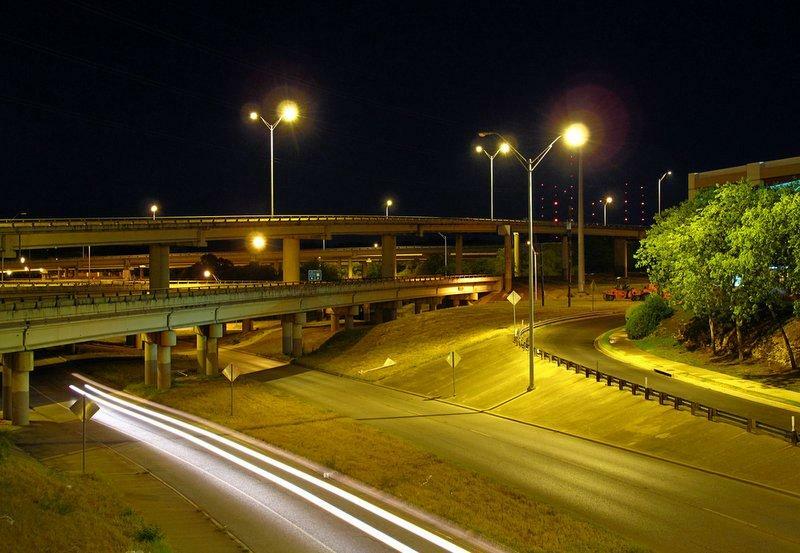 The wait is over: Austinites will have a new way to beat downtown traffic come December 21. 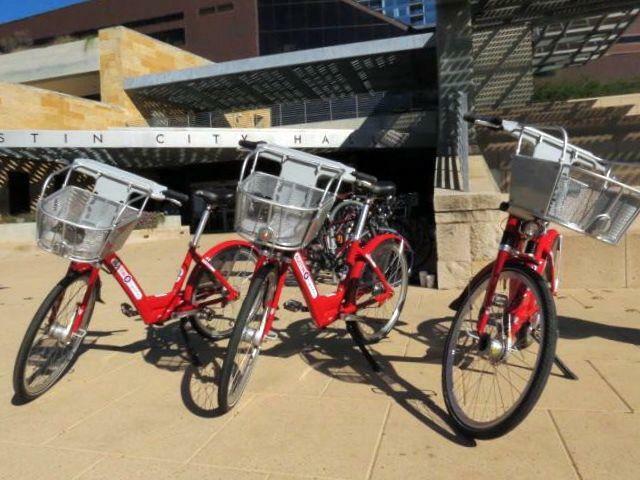 Austin B-cycle is launching Austin’s first ever bike sharing program. 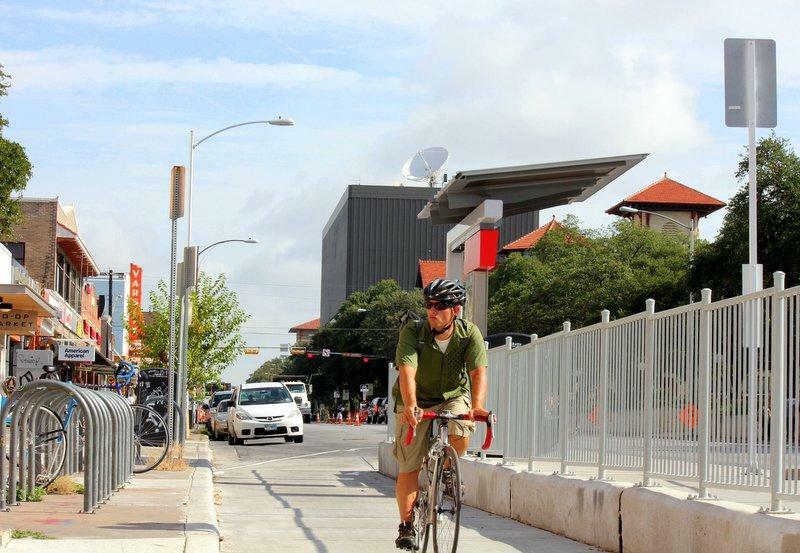 There will be 11 stations located throughout downtown and south central Austin. Participants will be able to visit a station, rent a bike, ride it and return it to any station. Day pass: $8. Bikes are free to rent for their first half hour, with a $4 charge for each additional half hour. A $250 founding membership is also available, including three years of service. Austin B-cycle executive director Elliott McFadden says he’s seen the positive impact similar bike sharing programs have in cities like San Francisco. He believes Austin’s program will be an efficient way for people to navigate downtown. The bikes are one-size fits all and feature a front-end basket. “They’re really great bikes for this kind of system. They can withstand the elements, they fit a wide range of people,” McFadden adds. B-cycle plans to expand to 40 stations with 400 bikes by March 2014. 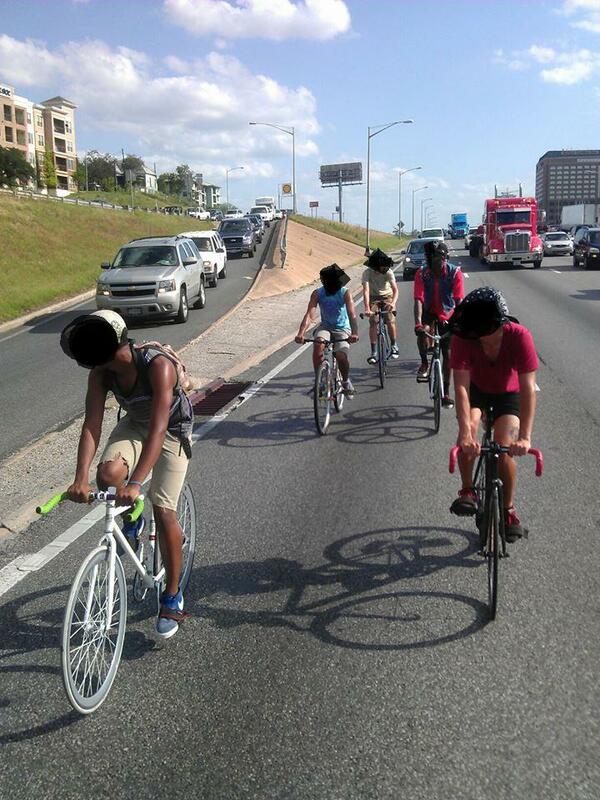 The system is funded by a $1.5 million federal transportation grant and $500,000 in private donations.